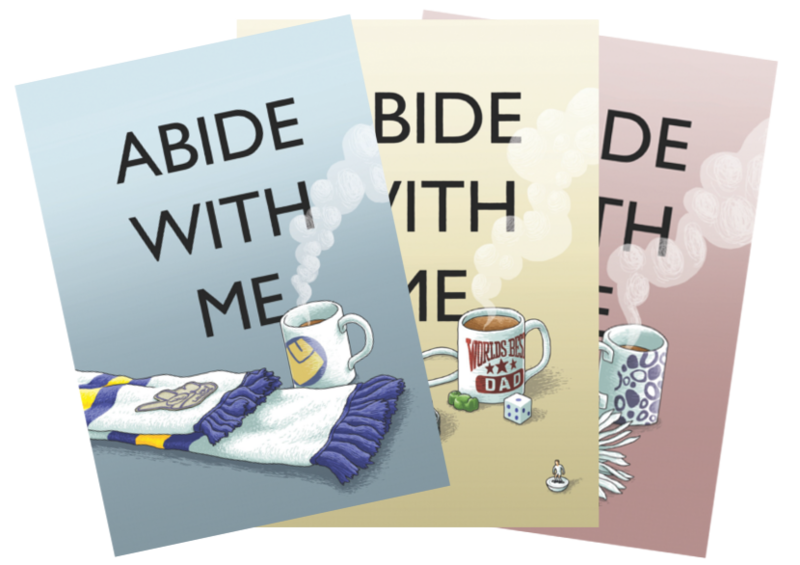 Abide With Me is a comic, inspired by the commemoration of Candlemas, that explores some aspects of life with memory loss. Each comic tells the story of one weekend from a different perspective; a father who is suffering from dementia, his wife struggling to take care of him, and the son who is trying to help. Written and beautifully illustrated by Simon Smith, whose previous work How To Disappear Completely is available from Valley Press, Abide With Me is relevant for people in Leeds of all faiths and no religious faith. The comics value the perspective and insight of older people who have lived their lives faithfully, hoping that the best is yet to come; and show that when different generations live well together, they are greater than the sum of the parts. Abide with me is not currently unavailable from the Leeds Church Institute.